BILOXI, Miss. 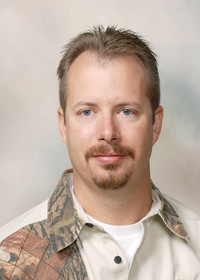 -- Sharks of the northern Gulf of Mexico have a strong advocate in Mississippi State University Extension Service fisheries specialist Marcus Drymon. Drymon, originally from Kentucky, has been fascinated with sharks from a young age. His dad, an airline pilot, took him on annual scuba diving trips to watch sharks. His college career focused on marine sciences, leading him to a career in marine biology, first at the Dauphin Island Sea Lab in Alabama.  Drymon joined the MSU faculty in August 2017 as an assistant Extension professor based at the Coastal Research and Extension Center in Biloxi. Drymon said the most common sharks in the Gulf of Mexico are the Atlantic sharpnose, blacktip and blacknose sharks. All are abundant and pose no danger to humans. Other species, such as great hammerhead and scalloped hammerhead, are listed as threatened or endangered outside the Gulf of Mexico. “I would like people to realize that sharks are incredible creatures,” Drymon said. “Here in the northern Gulf of Mexico, we’re fortunate to have lots of different species of sharks. Studying that diversity of sharks gives you an appreciation for how phenomenal they are. “Studies are showing that the more facts people have and the more they understand about sharks, the less afraid they are. The feeling changes from fear to awe and appreciation,” he said. Catching sharks is an increasingly popular activity with recreational anglers. Drymon said many of these anglers catch the sharks, photograph them and let them go. Sharks are highly migratory, and the federal government sets the majority of regulations on shark fishing. 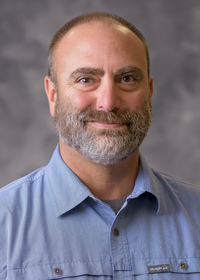 Drymon said several shark species in the Gulf can be sustainably harvested and consumed just like any other fish, such as grouper or flounder. Federal restrictions govern which sharks can be harvested and which ones are protected. Emily Seubert, an MSU Extension Service program associate, is working on a master’s degree from the University of South Alabama. 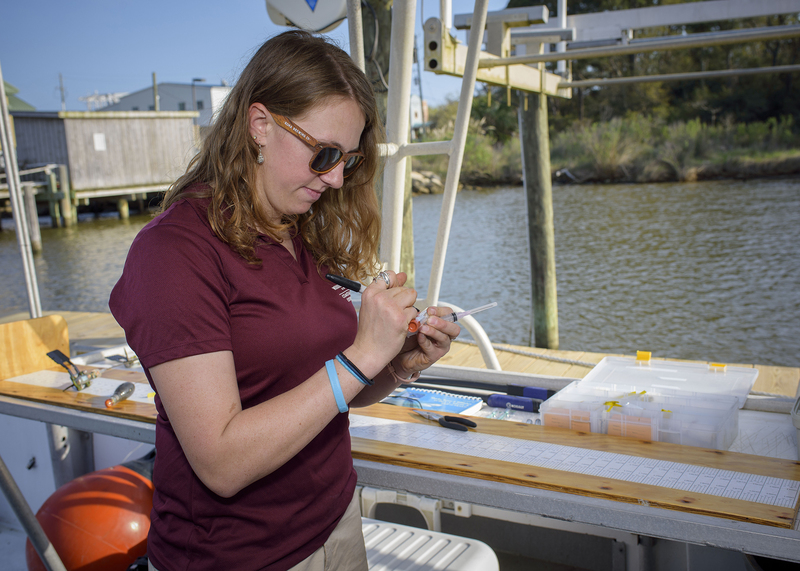 Her research is focused on the structure of feeding relationships among numerous shark and ray species across the north-central Gulf of Mexico. She is specifically concerned with how the high diversity of shark species ties in to ecosystem resiliency. Analysis of this data is showing trends that will help researchers understand apex predators across these ecosystems. 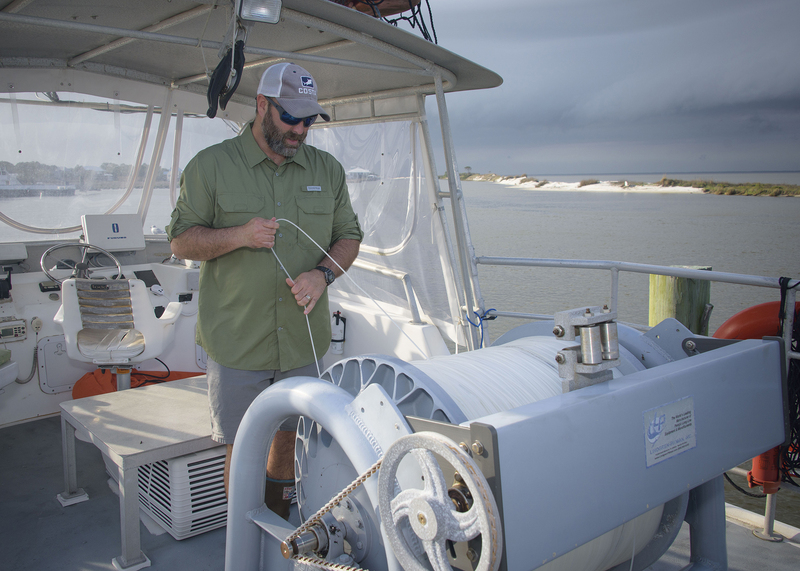 Working with Drymon, Seubert learned how to catch sharks with bottom longline gear, and her work is expanding on his findings.